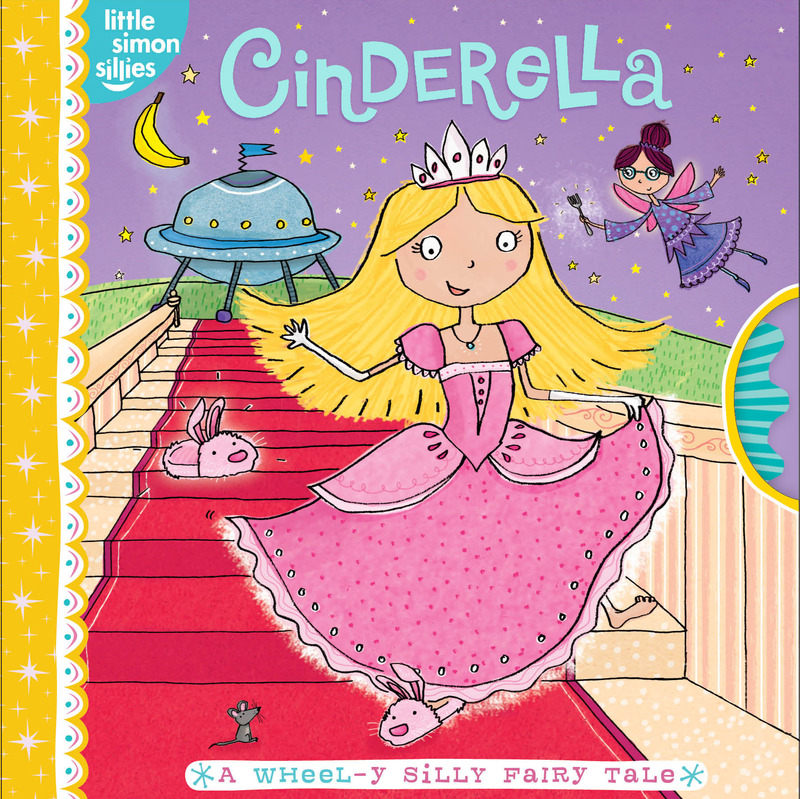 The classic fairy tale Cinderella is retold with a silly twist in this playful, interactive format that's sure to keep little ones laughing. Readers can turn the wheel on each page of this paper-over-board title to choose the correct words needed to complete the scene and further the story. Once the “right” word is displayed, the art on the wheel completes the image. Silly options will entertain and guide readers to choose the correct word and image. Kimberley Scott was born in Hammersmith in 1985. From an early age she loved to copy the ever-imaginative drawings from many children’s books, and was rarely seen without a pencil or crayon in her hand. She is now an established illustrator and designer working in the world of greeting cards, licensing and calligraphy as well as her favorite focus, children's books.